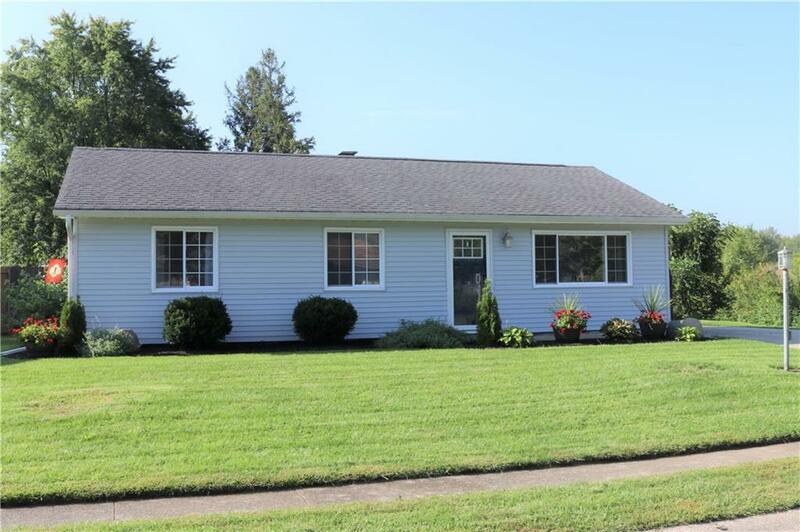 New Listing - Pride of ownership shows with this completely updated 3 bedroom ranch with interior updates from floor to ceiling finished in 2016 and the exterior completed in 2014-2015. 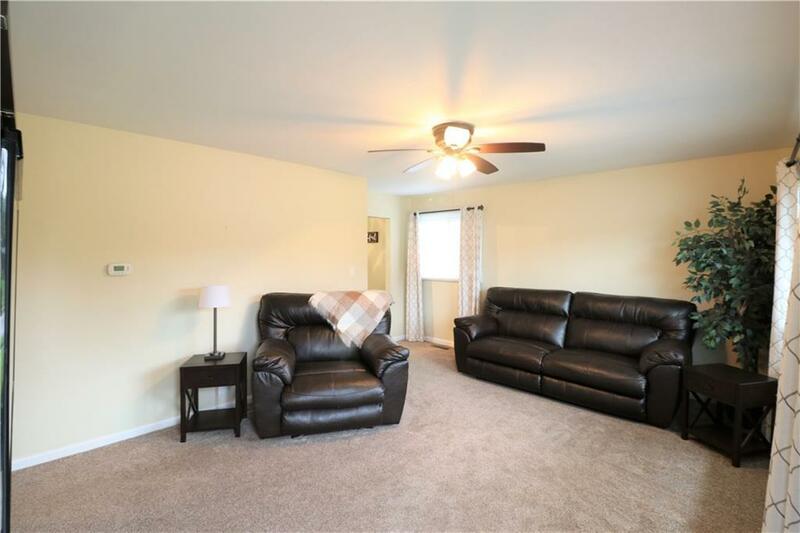 This immaculate home offers new carpet, neutral paint throughout, cabinets, appliances, and fixtures. 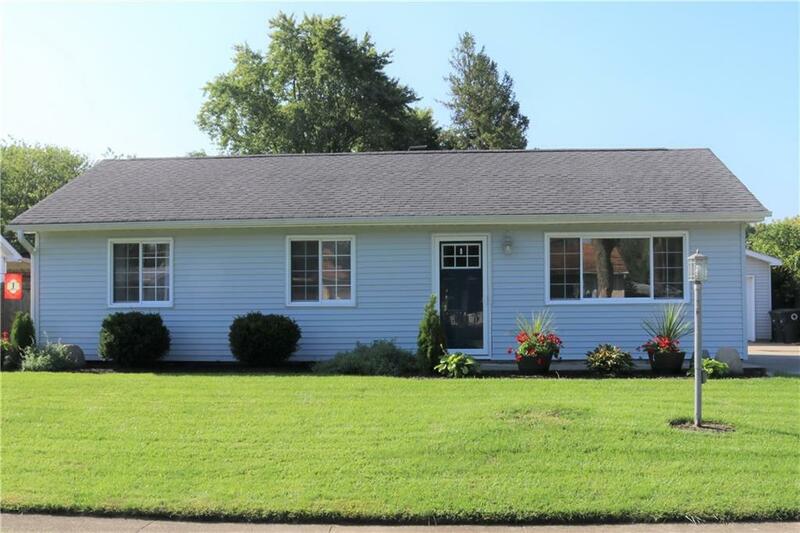 Robust, newer siding, gutters, covered patio, and roof make this home look and feel like it was recently built. 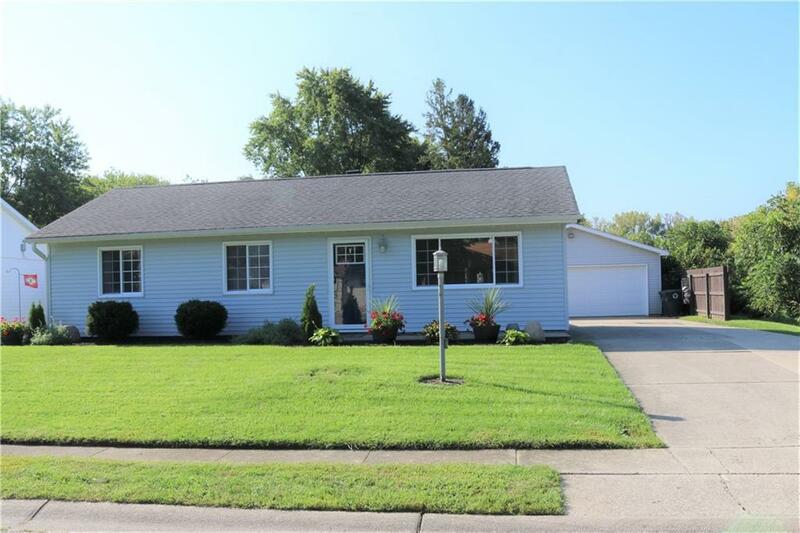 Enjoy tranquil green space with this end lot home located near everything shopping, restaurants, parks, BSU, and IU Ball Hospital. Call and schedule an appointment with an agent before this one is gone!